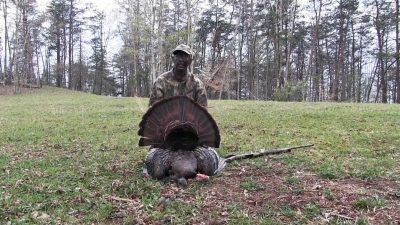 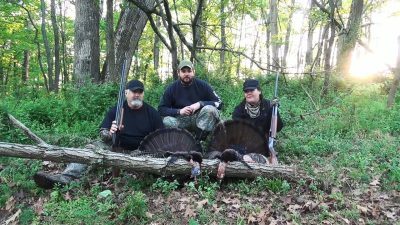 Game Over Season 1 Episode 12 Higher Calling Nathan Taylor and other Staff fill their Spring turkey tags in West Virginia. 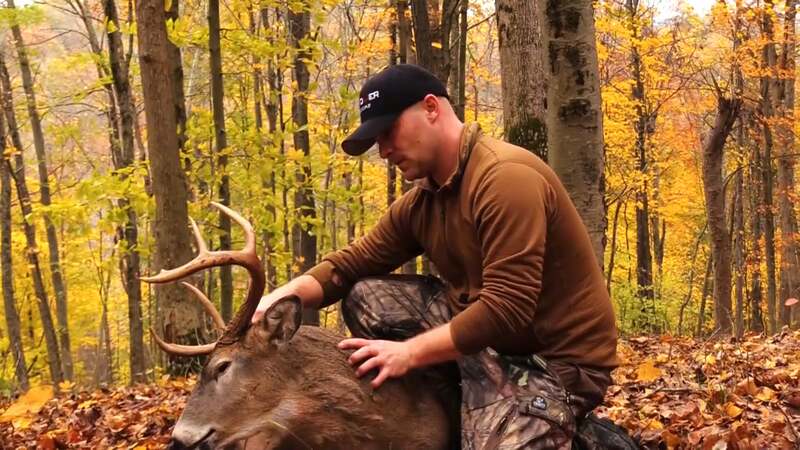 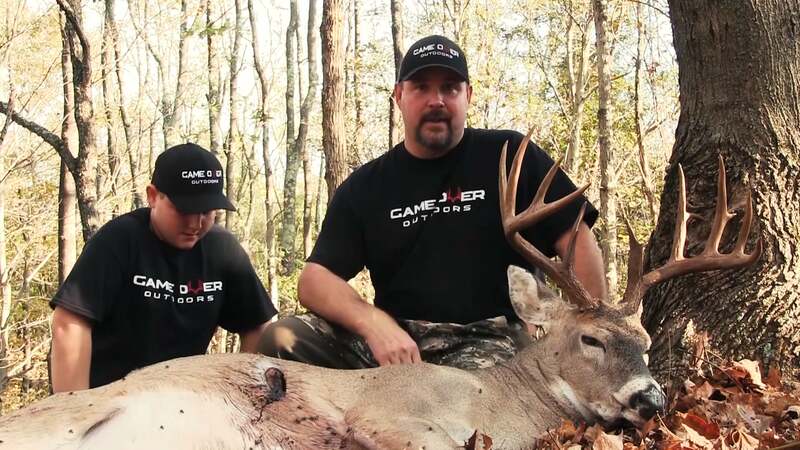 Game Over Season 1 Episode 11 4 horseman Ross Mellinger has 4 giant whitetail bucks on the same stand over the course of a season. 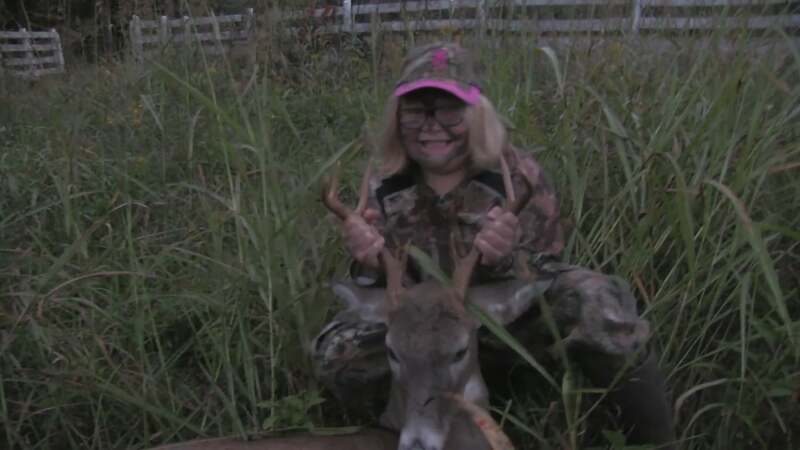 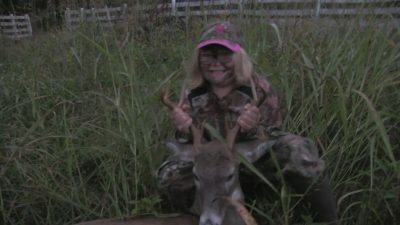 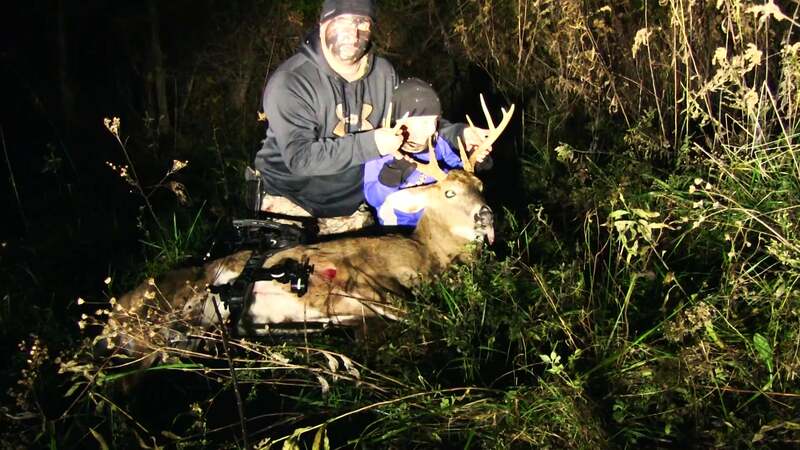 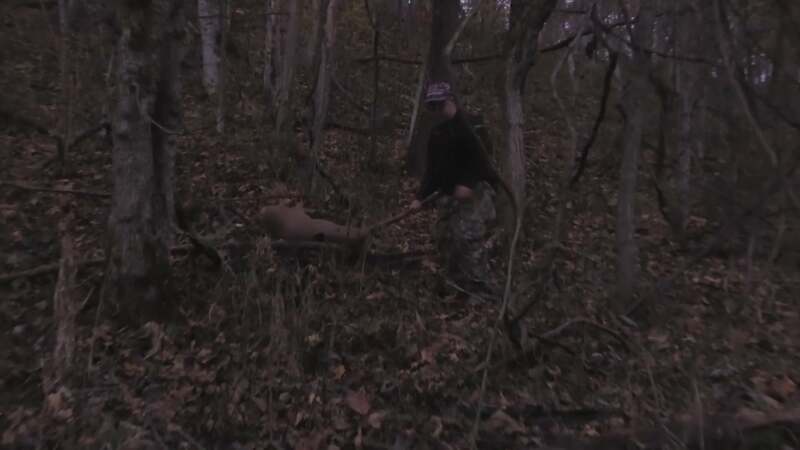 Game Over Outdoors season 1 ep 8 Right time Wrong Deer Logan is hunting late season food plots, and Peyton takes after a doe. 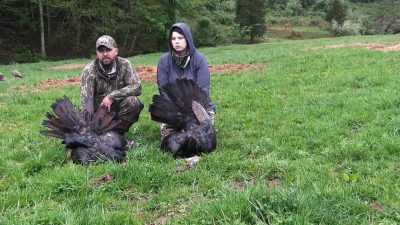 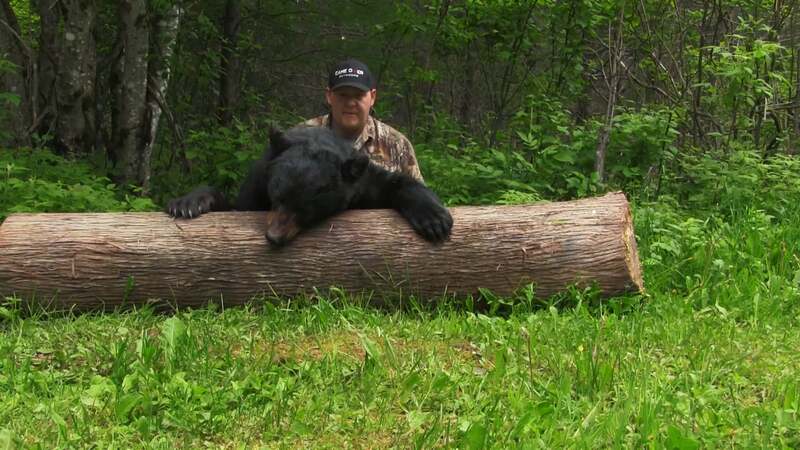 Game Over Outdoors SE1 EP7 Rain Delay Jeremy Johnson and Adam Linville get flooded out of opening day in Kentucky only to return home for WV bear opener.